Since only Corporate to Corporate shipments are possible to Russia I have offered our Russian Region buyers (One is a Buyer and the Other the Winner of our Raffle Competition) to mine SWAT on their Android Phones by downloading our SWAT Miner APP. I will authorize their devices for them. Our Iranian investor has sent mail to me saying he will take from me in person as and when I meet him in person when I travel to his place to launch the distributorship in Iran. I hope to do this in the next 2 to 3 months. 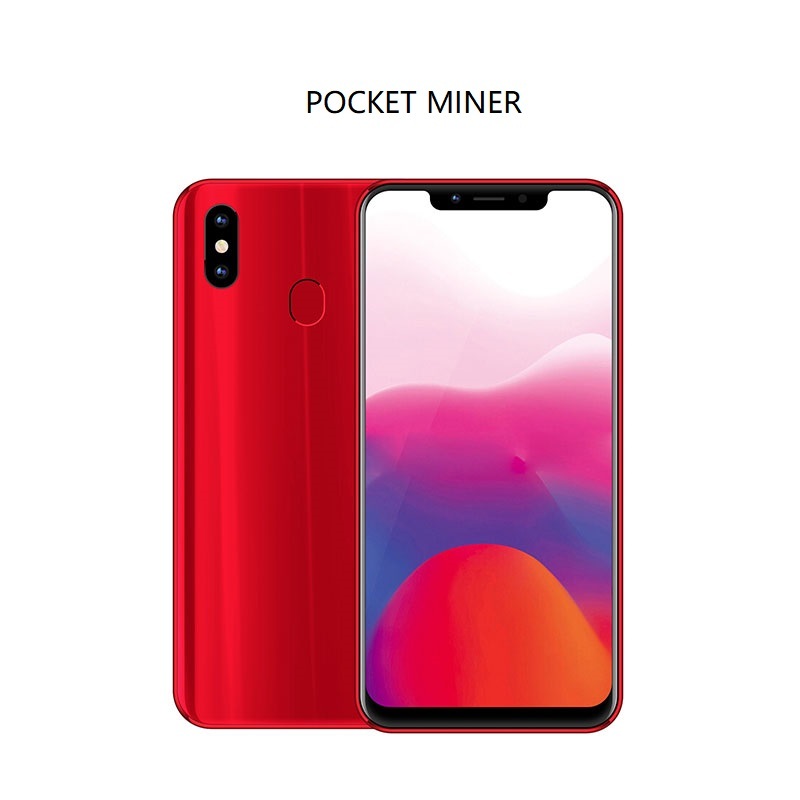 The final 2 shipments of the Student Edition of our Pocket Miner which was scheduled to be completed last week have been postponed to the coming week mainly due to an unforeseen delay in the inward shipment from the OEM supplier from Hong Kong. One has to be shipped to the US and one to Nigeria. Once this is shipped the current orders will be completed. The mining process has been going on well except for an occasional hitch with the mining screen values behaving abnormally with a few miners while mining which were solved at the sever level as and when reported by the miners. There is a server downtime expected for about 30 minutes tomorrow as informed to me by our Server hosting provider in Italy. I hope this will not affect the mining process. Now that we also have a few Exchanges to sell the mined SWAT in place, the mining trading process is complete. I am planning to announce a SWAT trading competition on these 4 exchanges (similar to the one done by EtherFlyer) and offer a Pocket Miner as a prize for the winner. Will announce the details of this tomorrow. As mentioned earlier the focus now shifts to marketing and promoting our project and Pocket Miners.. I am planning to announce a few of these promotional schemes in the coming week.